You can set up recurring payments online using Easy Loan Pay. You must be logged into your account. Payments can be set up using your checking or saving account. Please have your account information available before proceeding. This is an optional service. Note: You will incur a handling fee of $1.99 per transaction when using this method. 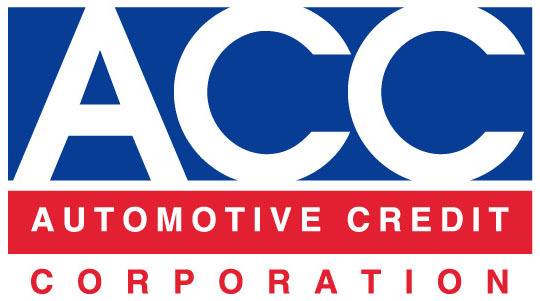 This fee is paid to Easy Loan Pay, not Automotive Credit Corporation. To assist in calculating your recurring payments click the button below and print before proceeding to the recurring payment setup. This is an Excel worksheet if you do not have Excel please contact your Automotive Credit Corporation customer service rep at: 1-800-810-1211.